Our partnerships with customers always focus on providing tailored solutions in terms of product, packaging, and process. This is how we think and how we act. We bake products based on a cost-quality-leadership strategy. This can only be achieved with the right ingredients, specialized and modern baking technology, an experienced R&D and Q&A team, and professionals in the bakery. 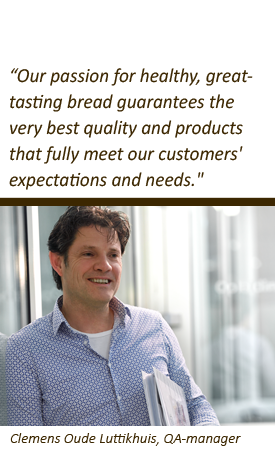 our long-term suppliers all meet the strict standards that apply to both Pré Pain and our customers. We use only natural raw materials without any unnecessary additives to ensure that the ingredient declaration is transparent and understandable. Pré Pain uses only FSC-certified cardboard and limits the amount of packaging materials to the absolute minimum. We continuously invest in innovating our production and logistics processes in order to reduce energy and other resource consumption. 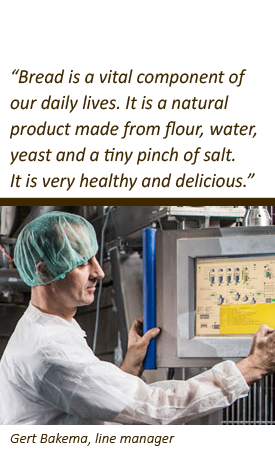 At Pré Pain, we are fully aware of our responsibility in the production of food products. We are certified according to the most stringent BRC and IFS standards and comply with all regulations relating to working conditions and the environment. 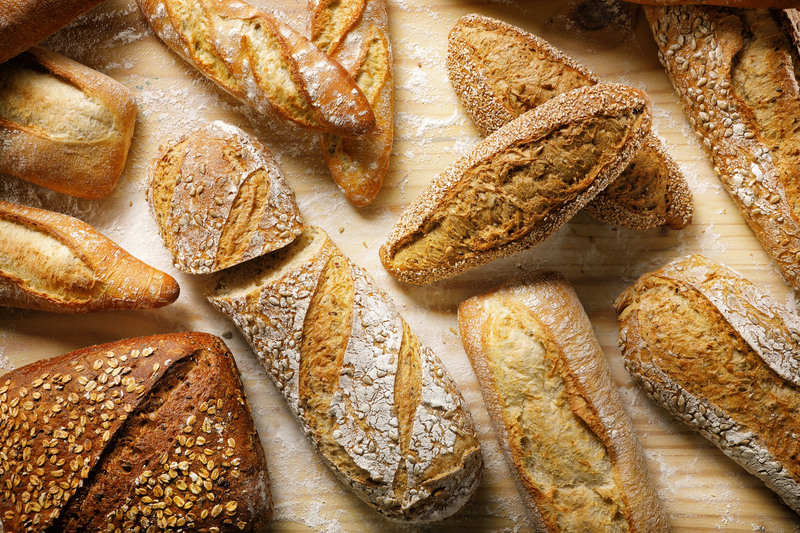 Thanks to a sophisticated logistics process, Pré Pain is able to deliver bake-off bakery products to customers throughout Europe around the clock. 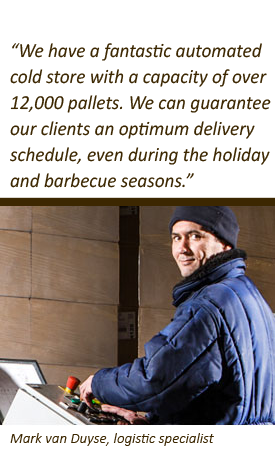 And because we specialize in non-stock products, you can be assured of short order-to-delivery times.